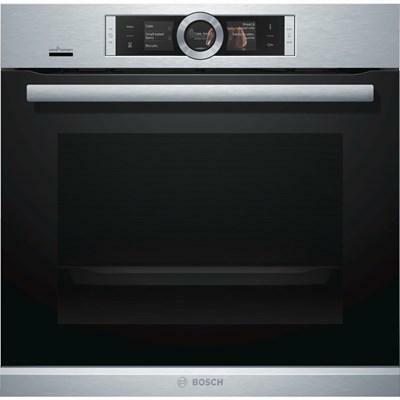 Bosch 24" 500 Series single wall oven with Wi-Fi connectivity. 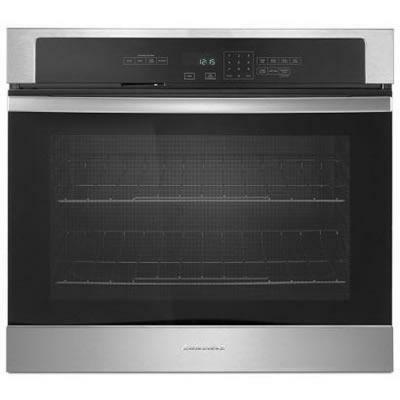 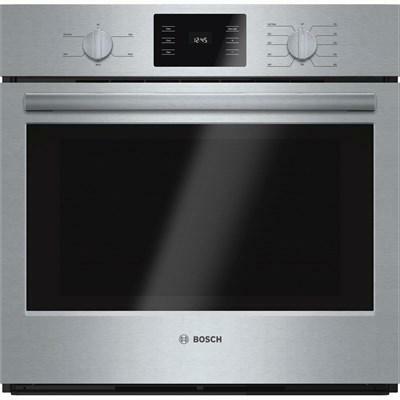 This wall oven also features Genuine European Convection, 11 specialized cooking modes and large capacity at 2.5 cu.ft. 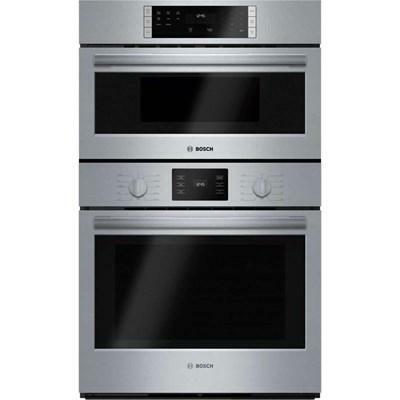 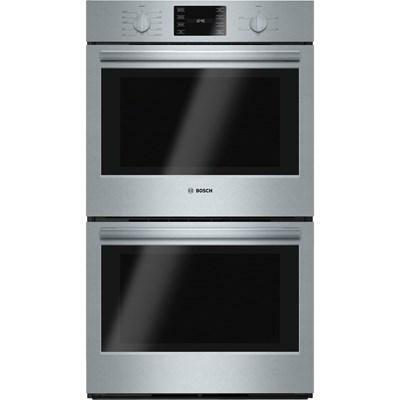 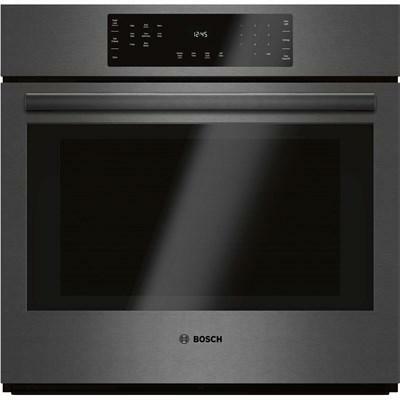 Bosch 30" 500 Series electric built-in double wall oven with large oven capacity of 4.6 cu.ft. 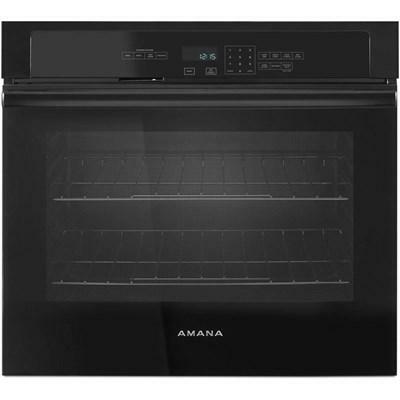 for each oven. 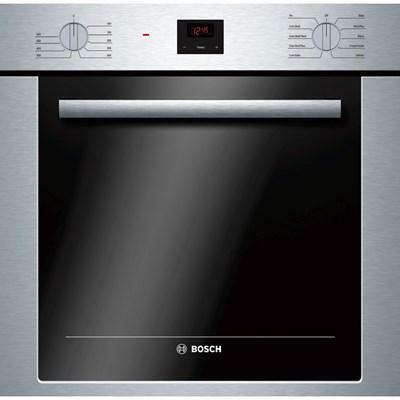 This Bosch wall oven features Genuine European convection, heavy-duty metal knobs and 10 specialized cooking modes in upper cavity.